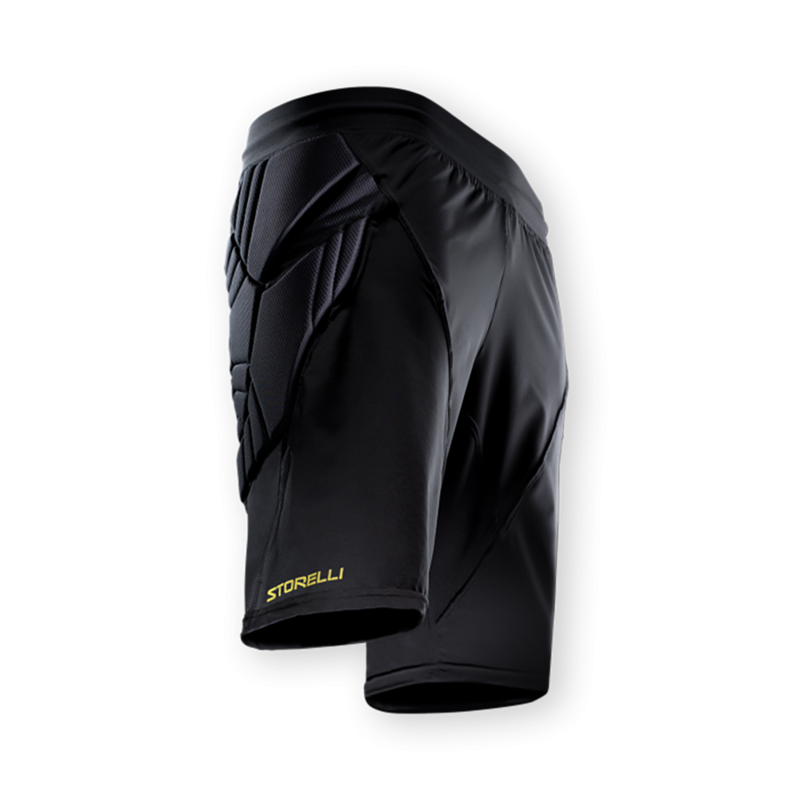 Storelli padded soccer goalie short offer a balance of protection and comfort. Provides hard-core protection to the external side of the leg with high-performance polyurethane foam optimized for impact-absorbsion and comfort. 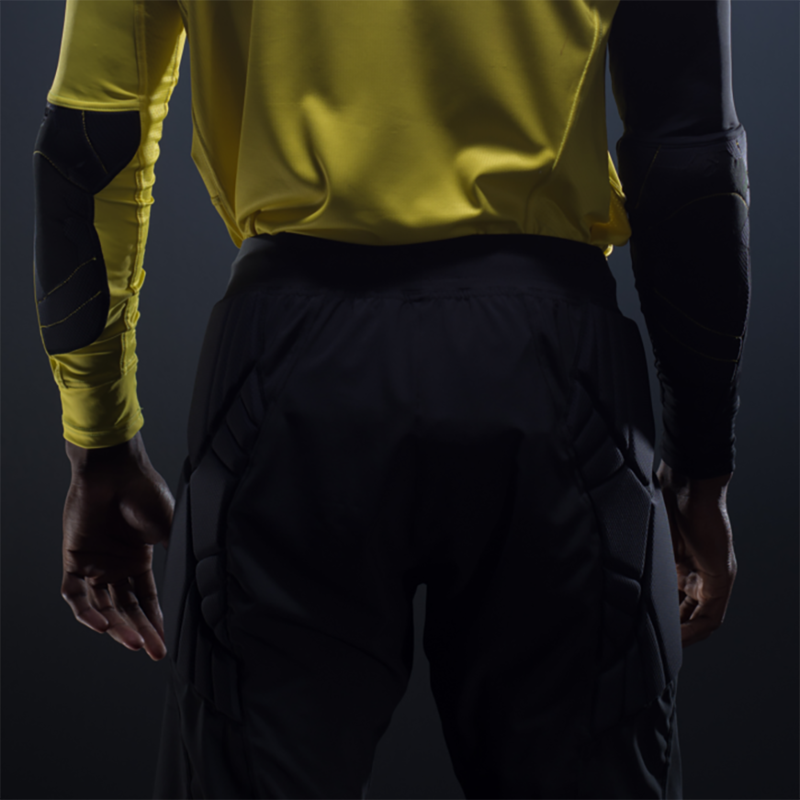 Designed for optimal movement and adaptability, makes you quickly forget you are wearing extra leg protection. 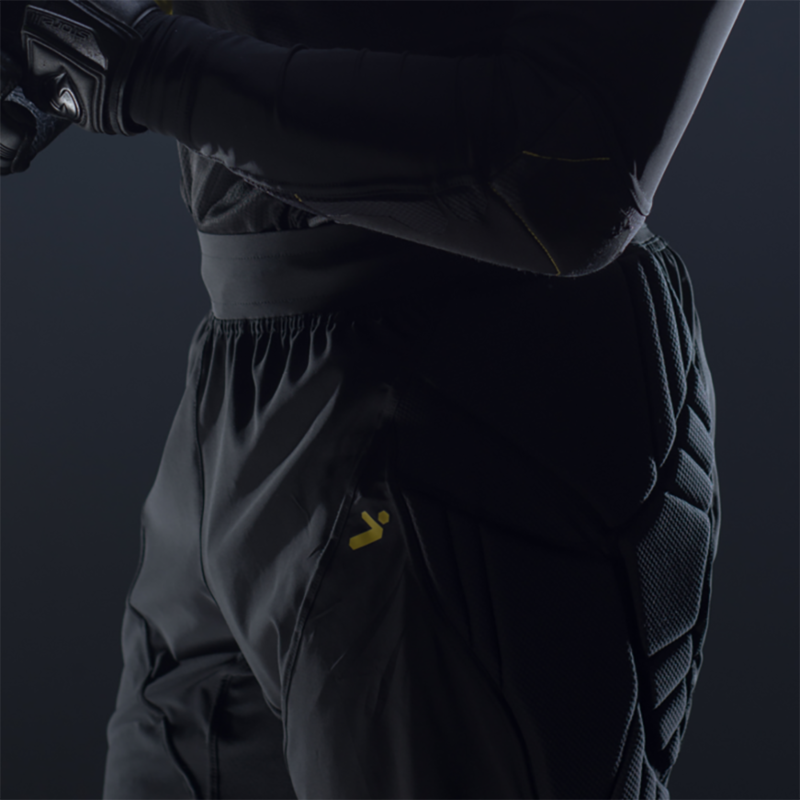 Ergonomic shape of the hips plus technical pad design maximizes range of leg motion. Premium moisture-wicking compression sleeve fabric optimizes comfort and breathability, while enabling an aggressive look that will make your legs look like a caped super-hero’s.